Jason Loveridge joined 4SC AG as CEO in September 2016. 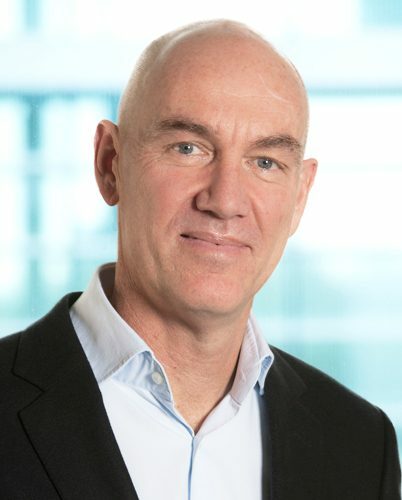 He has more than 20 years of international experience across Europe, Asia and the US in senior management positions in life sciences companies and as an investment professional dealing in both privately held and publicly traded companies. Additionally, he has substantial transactional experience in the sale and partnering of biotechnology assets. Jason Loveridge graduated in Biochemistry and Microbiology from the University of New South Wales, Australia, and holds a Ph.D. in Biochemistry from the University of Adelaide, Australia. Frank Hermann has a strong background in clinical research, development and medical affairs in oncology. He joined 4SC in June 2016 as Medical Director Clinical Development and was promoted to CDO in October 2016. Frank Hermann has several years of experience in medical affairs and clinical research, most recently as Associate Medical Director Immuno-Oncology at Bristol-Myers Squibb. During that time, he shared responsibility for several successful launches of nivolumab, an anti-PD1 antibody, in various tumor indications in Germany and was Medical Monitor and Study Director of two pan-European clinical trials. Frank Hermann is pediatrician by training with several years as resident/research associate in pediatric oncology, hematology and radiology at the University Clinic of Giessen and Marburg. He earned his medical degree from the Johannes Gutenberg University of Mainz. Susanne Danhauser-Riedl strengthens the management team of 4SC since April 2015 as CMO. She has long-standing experience in the areas hematology and oncology and is responsible for the clinical trials of 4SC. She has more than 20 years of experience in leading positions, in the scientific and clinical practice and in the pharmaceutical industry, in medical affairs and clinical development. Before joining 4SC, she was in charge of medical affairs for the hematology / oncology products of GlaxoSmithKline from clinical development to commercialization in Germany. 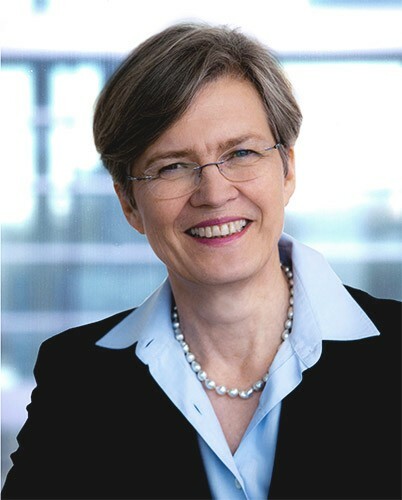 Susanne Danhauser-Riedl started her medical education at the Regensburg University and earned her medical degree from the Technical University of Munich.